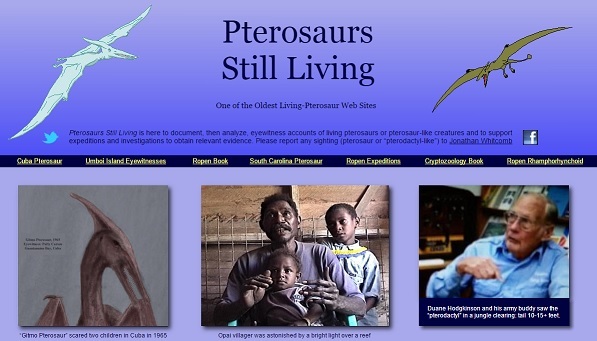 The paleontologist Darren Naish commented on the blog posting “Fossils are evidence of life, not extinction.” He supports the standard models that include universal extinctions of general types of organisms, namely pterosaurs. His lengthy web page “Pterosaurs alive in, like, the modern day!” bebunks many questionable older reports, and I believe some of his opinions have merit; in particular, the 1856 Illustrated London News article seems to have no suppport (verification from eyewitnesses) of which I am aware, so I believe Naish is correct in dismissing that newspaper account. But critical eyewitness sightings are absent from his blog post, and to those who have closely followed living-pterosaur investigations this neglect is obvious. Let’s consider here only his statement “If a group of organisms are absent from the fossil record for tens of millions of years, and if there is no evidence indicating their survival across or beyond that time, they should be assumed to be extinct.” Let’s look at the condition he mentions: “if . . . no evidence indicating their survival.” Circular reasoning is involved here, but it is not very simple, so consider the following in its entirety. Pterosaurs are extinct because no human has seen one <-> A report that a human has seen one must be wrong, for they are extinct. I realize that Naish and Kuban might object to the simplistic nature of the first half of that first part, so let’s consider the second part of the circular reasoning. Before proceeding, remember the origin of the assumption of pterosaur extinction. The first fossils were puzzling to the discoverers and to biologists of the time. None of them seemed to have any experience with living creatures like those that left pterosaur fossils. Their lack of knowledge of living creatures with similar shapes caused them to conclude that those fossils represented extinct creatures. 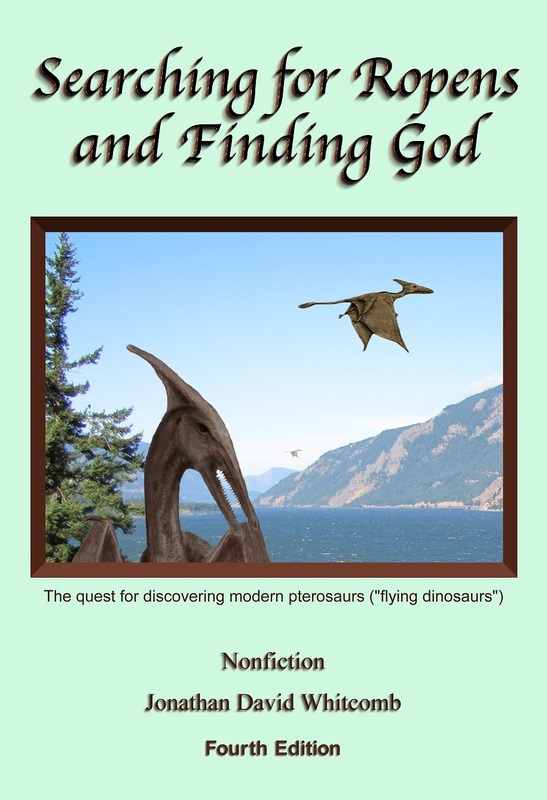 During the ninteenth century, more researchers began examining pterosaur fossils; none of those researchers, apparently, had any experience with any living organism that had much resemblance to those fossils. By the end of that century, the idea of extinction of all species of pterosaurs had become entrenched in biology teachings. Remember the point: Extinction was assumed because of a lack of eyewitness sightings known to those early discoverers and researchers of fossils. A stratum is ancient because it contains a pterosaur fossil <-> Pterosaur fossils are ancient because they are found in ancient strata. I realize that Naish and Kuban might object to the simplistic nature of the first half of the above circularity, so let’s consider how a newly discovered pterosaur fossil would be dated today, based upon standard procedures accepted by Naish and Kuban. Imagine we dig up a hillside with those two paleontologists. We discover a pterosaur fossil. 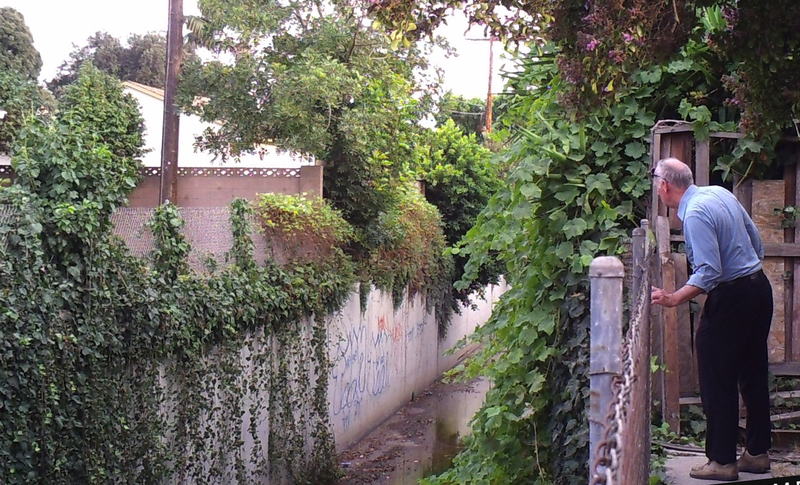 There are two possibilities: That strata was already dated or it has not yet been dated. If it has not yet been dated, it will be assessed by standard paleontologists at an ancient age because of what we just found. What if it has already be dated? Standard procedure (the assumption of pterosaur extinctions) will cause strata dated as young to be reassessed as ancient. Therefore any recently-fossilized pterosaur will be incorrectly-dated as ancient. The apparent strength of the universal-extinction-of-pterosaurs idea comes from large numbers of supporters of the assumption. It comes not from logic or reason or objective scientific inquiry.